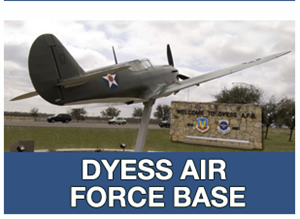 The article gives Dyess Air Force Base credit for bringing a "diverse population since the 1940s." 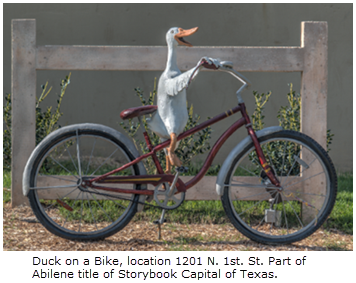 Abilene is also The Storybook Capital of Texas​. You never know who might drive by. Abilene is "authentically Texan with lots of boots, hats, and barbecue joints." AARP's October/November issue names ​other cities including Sheboygan, Wisconsin; Fort Walton Beach, Florida; Cleveland and Eugene, Oregon,. AARP worked with a research firm that specializes in such city analyses giving the researchers measures related to a retirement population, including cost of living, tax rate, and access to health and cultural institutions.